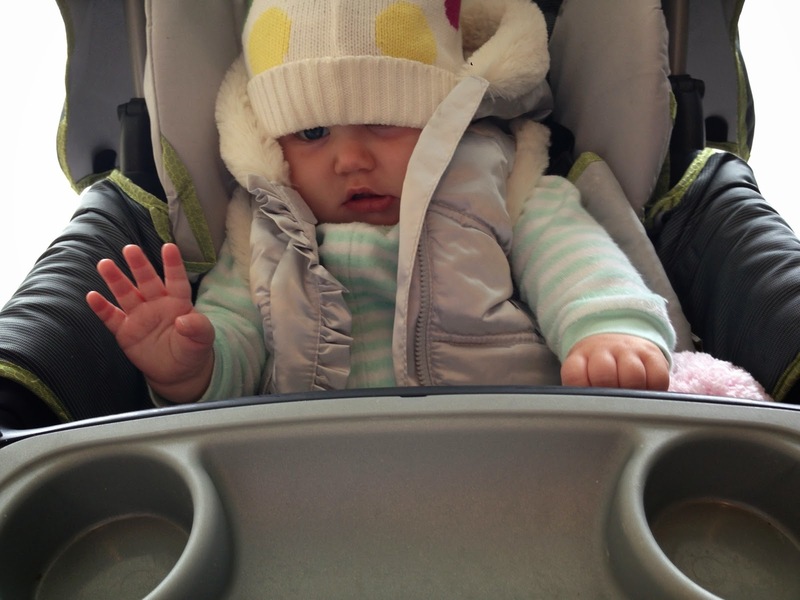 a quick update on baby b.
she had her 9 month check-up at the pediatrician. we compared it to my baby stats at one year old. she has another ear infection. that explains the horrible night i had on monday trying to get her to sleep. because i'm sure her ear hurt and i was all like "go the F to sleep." she's on another round of antibiotics and is doing much better already. her next doctor appointment isn't until she's a year old. i can't believe we're that close to having a one year old. especially since i haven't aged a day.